Malala's dream is for every child to get an education because she believes that education is the solution and she thinks that it's because some people don't have education that there are always problems. 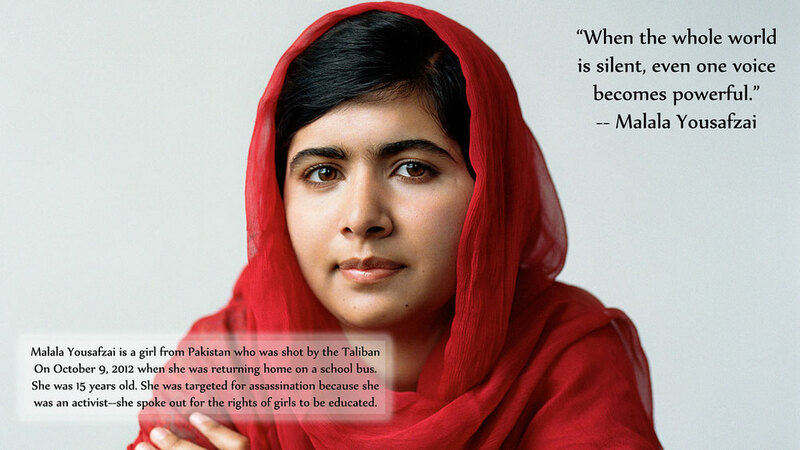 Quotes from Malala Yousafzai regarding equal rights for girls' and education. 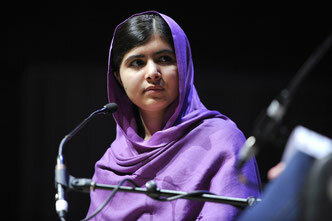 "All I want is education and I am afraid of no one," Malala Yousafzai. Malala has a book coming out in September 2018 titled We Are Displaced. 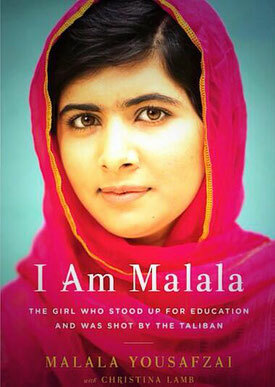 In addition, there are many books written about or inspired by Malala. 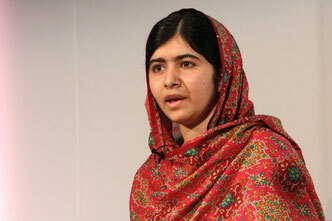 Click here for more books about Malala.